Water has a very important message for us. 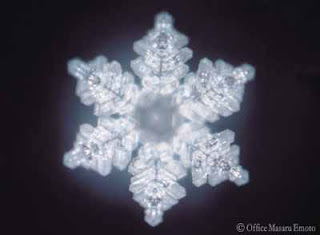 Water is telling us to take a much deeper look at our selves. When we do look at our selves through the mirror of water, the message becomes amazingly, crystal, clear. 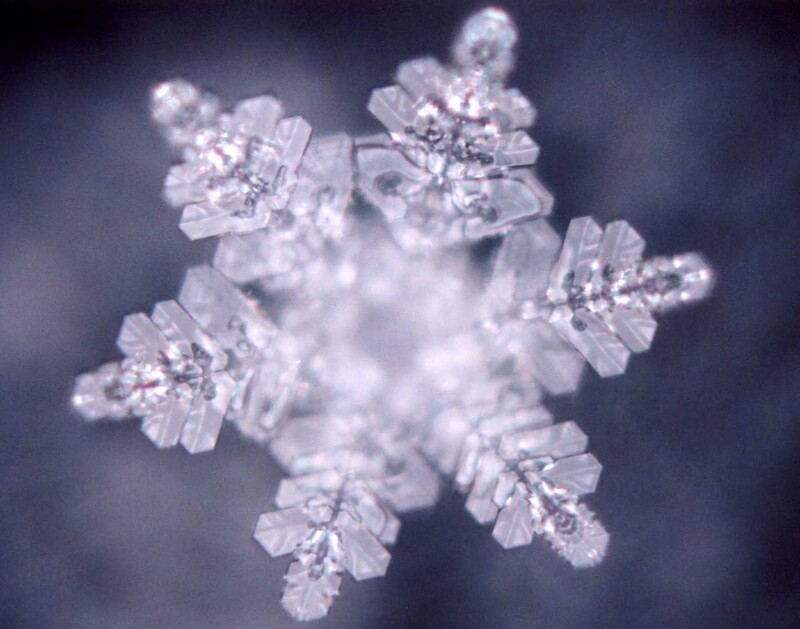 We know that human life is directly connected to the quality of our water, both within and all around us. 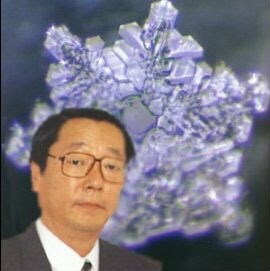 From Mr. Emoto's work we are provided with factual evidence, that human vibrational energy, thoughts, words, ideas and music, affect the molecular structure of water, the very same water that comprises over seventy percent of a mature human body and covers the same amount of our planet. Water is the very source of all life on this planet, the quality and integrity are vitally important to all forms of life. The body is very much like a sponge and is composed of trillions of chambers called cells that hold liquid. The quality of our life is directly connected to the quality of our water. "Be Water My Friend ... Bruce Lee"
What The Bleep Do We Know ? !